G row your men – grow your church. An effective Men’s Ministry will have three key objectives: growing men spiritually, building strong friendships and equipping men for mission. Learn powerful strategies for the process necessary to achieve this. With over 20 years proven experience and constant refinements, we have created a solid foundation of knowledge about what will motivate and engage the men in your church. Our consultants are available to assist you. 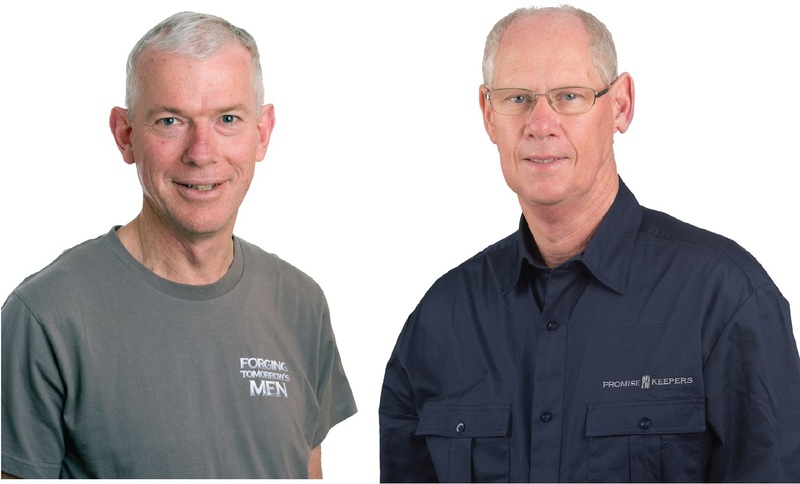 Peter Goulter and Paul Monahan are our Men’s Ministry consultants and in-house experts. 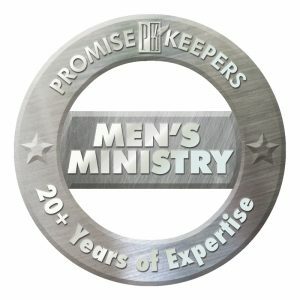 They have a great skill base, in addition to decades of Men’s Ministry experience. To contact, please [email] or phone 09 300 7337 or Paul Monahan on 022 5877 402. Promise Keepers is committed to the long-term success of your Ministry with Men and to serving men in local churches. Call us today and let’s work together!